The objective of the PDA Soccer Club is to provide a year-round soccer training program that will develop players to their greatest potential, focusing on top-quality instruction and exposure to the highest levels of competition. The club will form a boys team and a girls team in each of the age groups including Under-11 through Under-19. 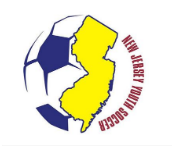 These teams will compete in premier leagues throughout the northeast and mid-Atlantic states, and will participate in highly competitive tournaments nationwide. 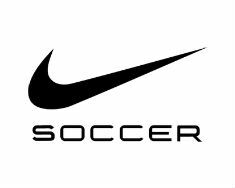 It is our goal to offer these players optimal opportunities to gain the recognition that will enable them to achieve continued success as athletes on the country's top collegiate teams, United States national teams, and/or professional soccer teams.